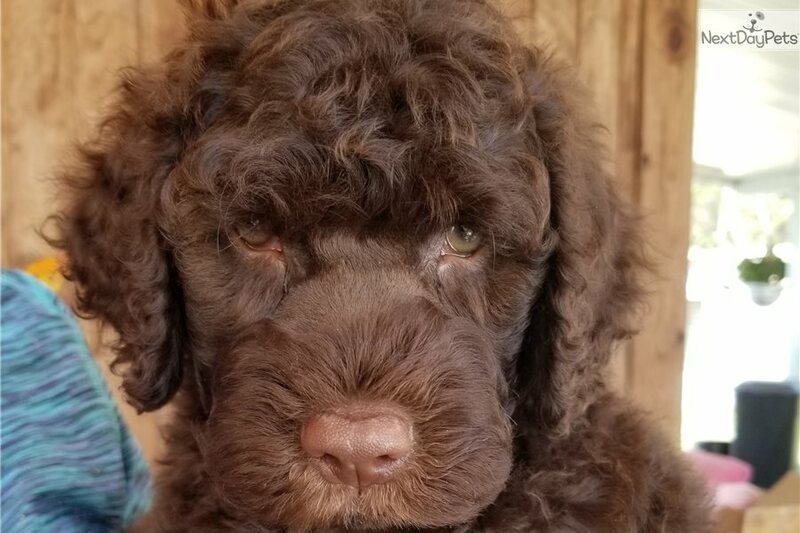 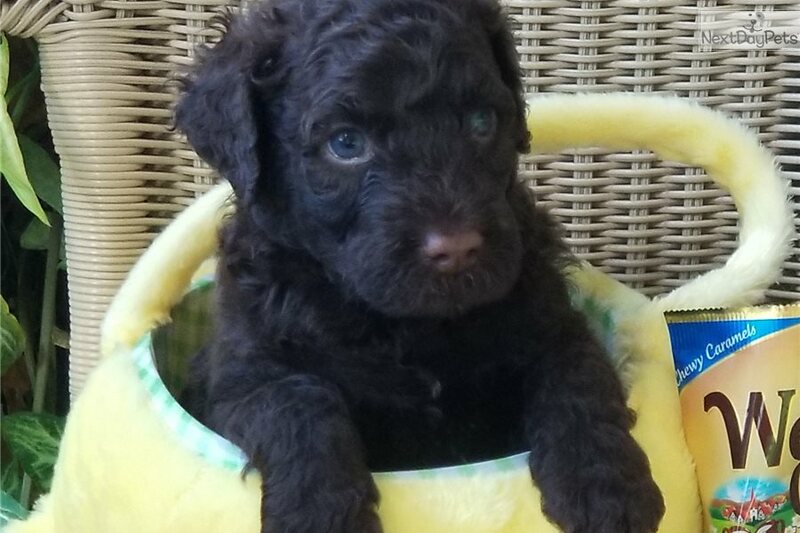 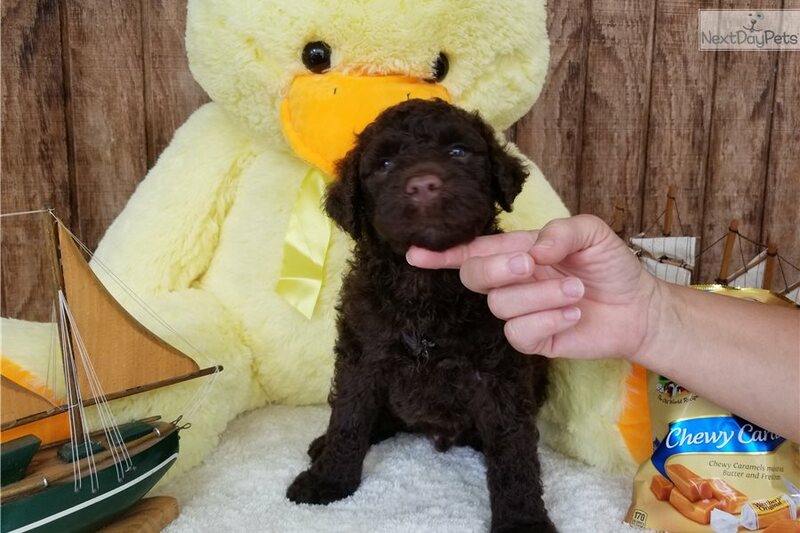 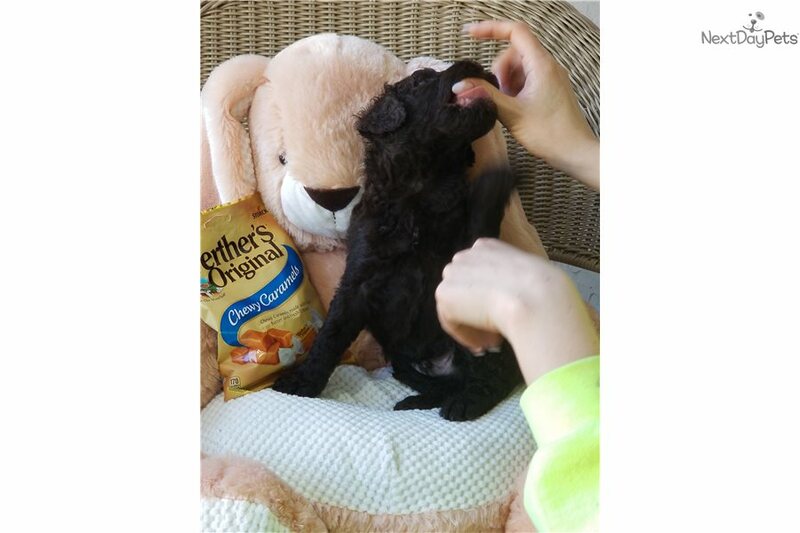 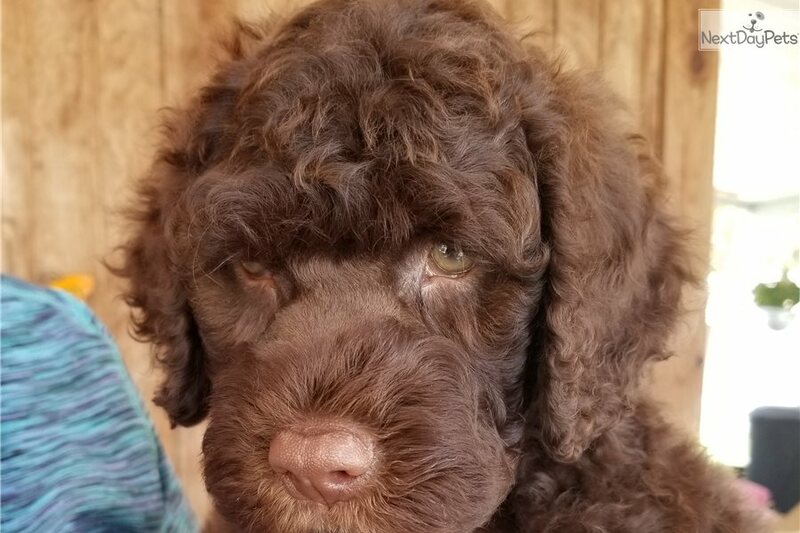 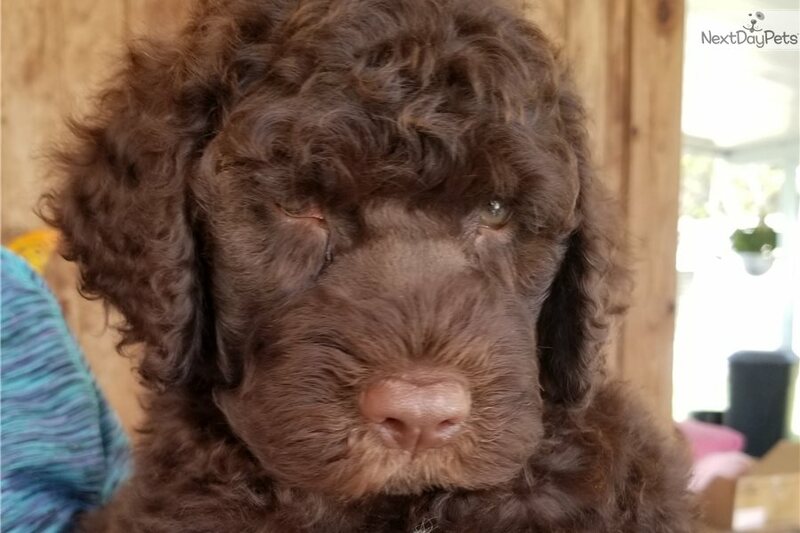 This Portuguese Water Dog sold and went to a new family. 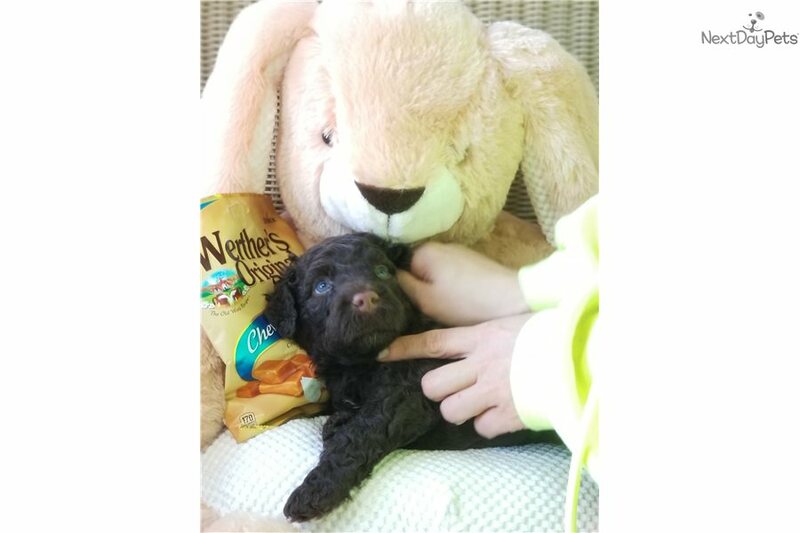 Introducing the ‘Sweet as Candy’ litter! Meet Caramel, a gorgeous chocolate curly coat. 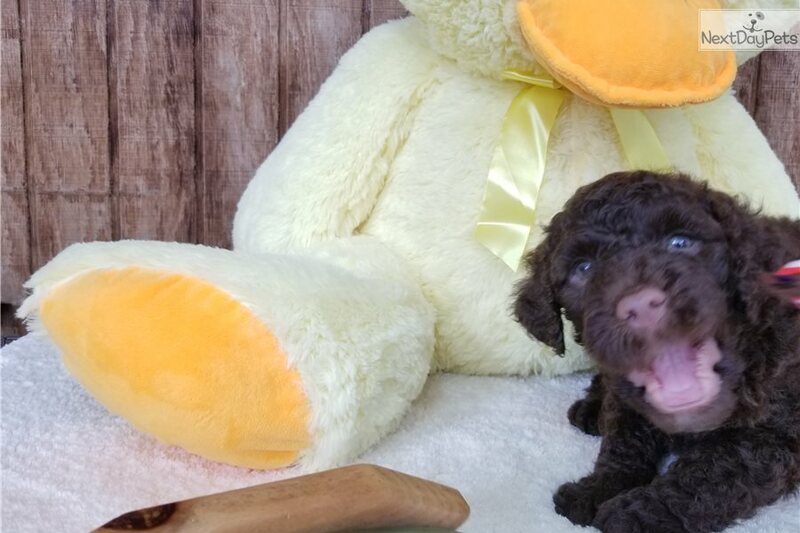 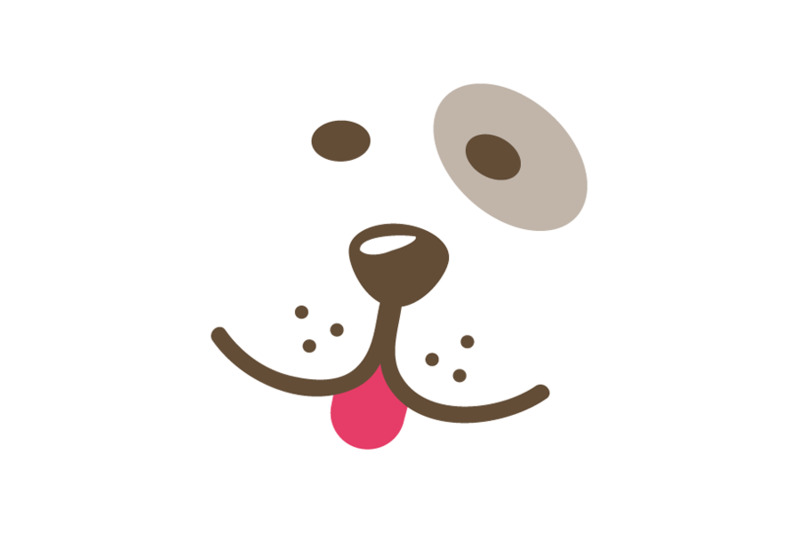 Born at the University of Florida, this puppy has been hand-raised in cooperation with mom, and is well-bonded to become a great family companion. 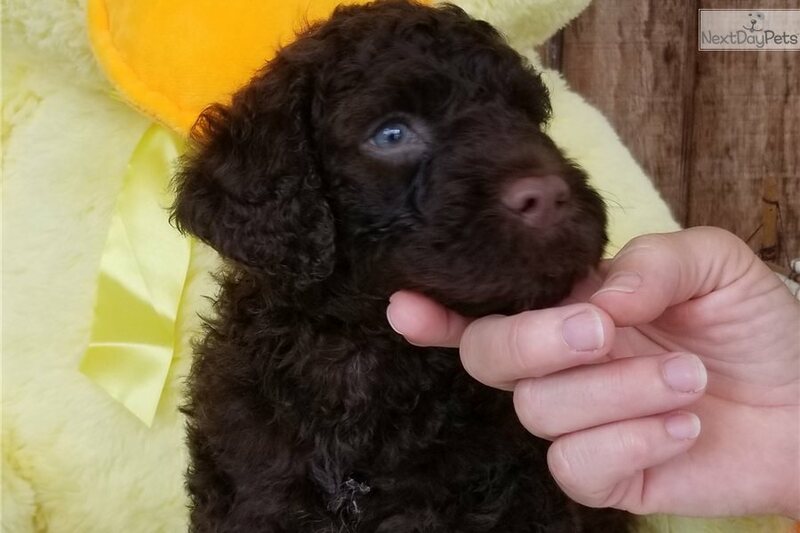 This puppy will be ready to go to his new family home on April 17, 2018. 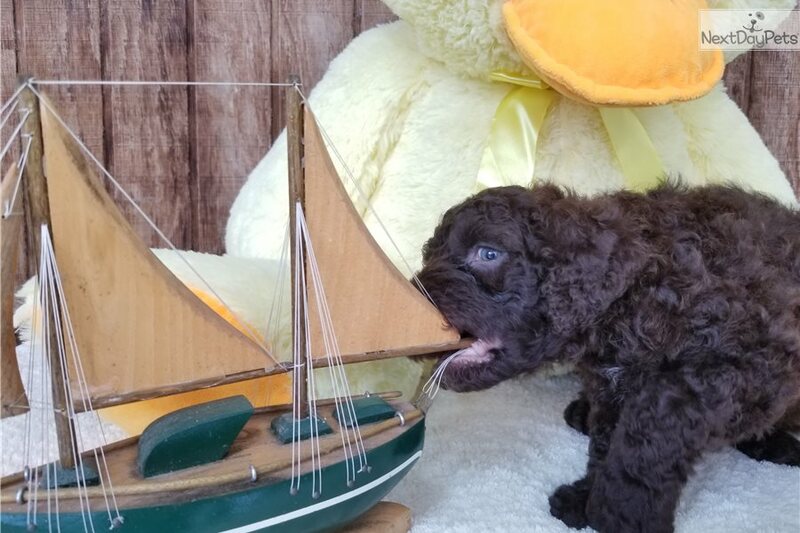 Please visit our website at www.portiepuppies.net for updated pictures, videos and contact information.